Simply put, a game booster software for Windows 10 is a program designed to make your games run smoother. Gaming consoles like Xbox use operating systems that are specifically designed to run games. However, since Windows 10 is a general-purpose operating system, it may not always be automatically optimized for your game. Fortunately, there is a wide variety of programs that can help make your PC perform better while you are playing games. Some programs are built to help decrease ping for online games, while other applications allocates the resources on your PC and focuses them to optimize your gaming experience. In addition, there are programs that gives you full control over your graphics card and allows you to overclock it. Each type of program can help improve boost your game in a different way. Below are 6 of the top game boosters for Windows 10. Can game boosting software speed up your Internet connection? A big list of tasks can be disabled : network access and sharing, Windows Search, Windows Defender and many other processes that might affect your gaming experience. This program displays a list of apps and services that you can end/disable before you will enter your favourite game. Other notorious features are game defragmentation and quick access to Windows tools such as Memory Diagnostics or the Performance Monitor. This program is perhaps the most well known and used game booster on the market. Razer Cortex boosts the performance of your PC by allowing you to shut down any application you do not need while you are gaming. Killing background apps allows your computer to focus its GPU, RAM, CPU, and other resources on running the game you are playing. 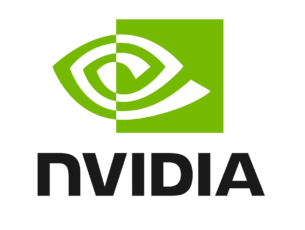 Gamers using this program should expect to see higher FPS and quicker load time. You have the option to allow Razer Cortex to auto-boost. In other words, simply opening a game from Origin, Battlenet, Steam, etc will automatically initiate the boost from Cortex. This makes Razer Cortex a highly convenient and easy to use game booster. On the other hand, you can choose to personally tailor your settings. 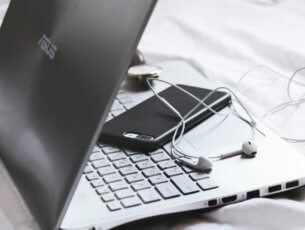 This is ideal for users who are computer savvy. With Wise Game Booster you can also stop any unnecessary programs or applications on your program so that your PC can solely focus on running your game. The booster also claims to be capable of stabilizing your PC system, which will result in a faster, smoother PC. If you are looking for a little more control, then you can choose to optimize your PC systems manually with Wise Game Booster. WTFast is an unique game booster software for windows 10 as it focuses specifically on improving the internet speed of online games. Faster internet speed means less lag and lower ping, which translates into faster response time from mouse to screen. They claim that because WTFast repackages and streamlines the internet data from your game, it has the ability to decrease your ping. Furthermore, they use private global networks with no speed limits that act as highways between your computer and the game’s server. Developers of WTFast claim that e-sport professionals from games like Dota 2, League of Legends, CS:GO, etc, use their software to boost the performance of their PCs. Furthermore, WTFast is partners with Tech titans such as MSI and ASUS. So, it is hard to doubt the effectiveness of their program. Perhaps the best of its kind, MSI Afterburner is an unique software that can be used as a game booster software for windows 10. It allows you to improve your gaming experience by giving you access to overclocking options. Additional features of this program include video recording, benchmarking, monitoring, and customizing your fan speed. 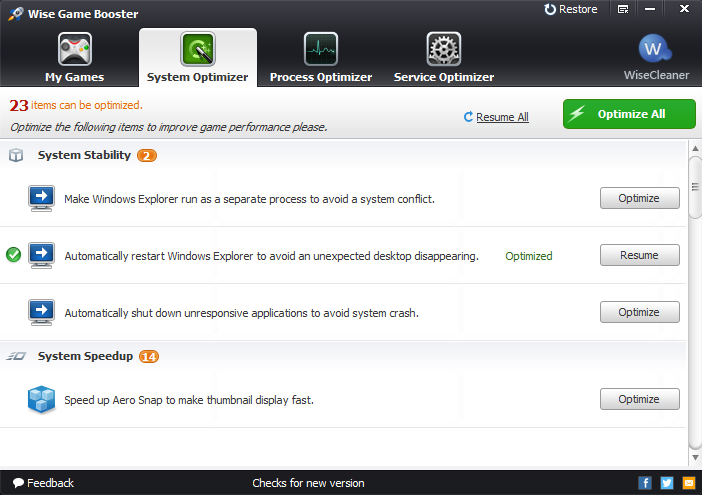 Even if you do not have a MSI GPU, this application can be utilized by other GPU brands. Having manual controls over your GPU voltage and frequency as well as fan speeds can allow you to unlock the full potential of your graphics card. It is important to note, that it may take some experimenting to find the levels of performance and temperature that will give you the ideal results. 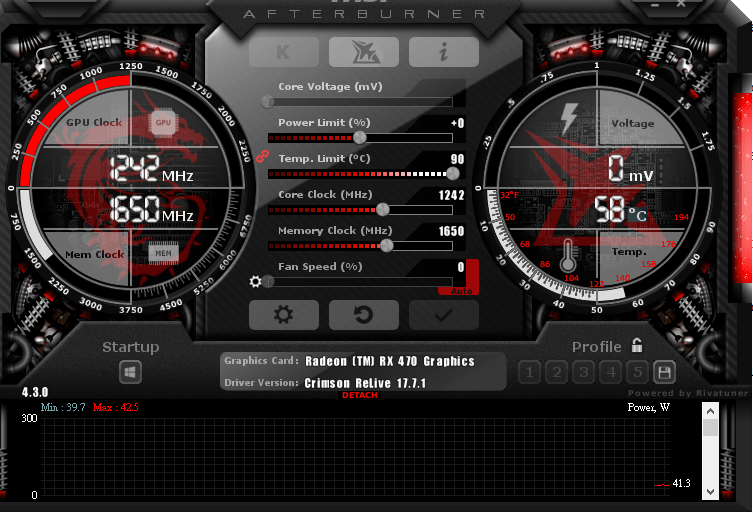 Another useful tool of MSI Afterburner that you can use to improve performances is its hardware monitor system. This monitor gives you real time information about your usage, temperature, voltage, and clock speed. You also have the option to monitor the FPS of your game at all times. 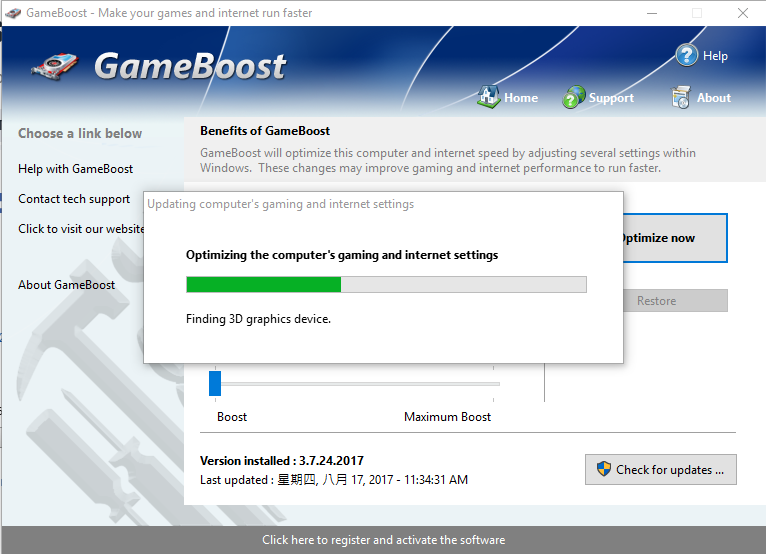 GameBoost is a game booster software for windows 10 that receives constant positive feedback from users. The program works by making sure the components of your PC are all operating at their peak capacity. Furthermore, the game booster claims to be able to improve not only your PC’s performance, but also its internet speed. It enhances animations, refresh rates, screen drawings, CPU, and more. Basically, with a click of the button you will get a faster, smoother game. Another great thing about this program is its interface, which is extremely easy to use. There are no advertisements being spammed and it is to find what you are looking for. Users who have no previous experience in game boosting will find the GameBoost a refreshing program to use. This game booster also claims to adjust itself for your PC’s specifications. By doing so, it is capable of searching and diagnosing any potential issues your PC has. Similar to the MSI Afterburner program, GameBooster has overclocking options as well. However, it seems GameBooster offers a more automatic approach to overclocking. 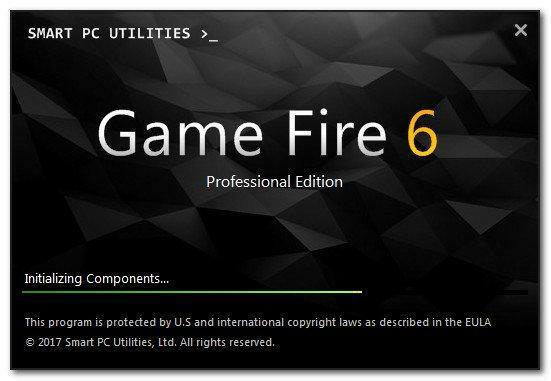 If your PC is performing poorly while running one of your games, then you may want to consider investing in one of these game booster software for Windows 10. If you choose to get a game booster, it is important to remember to get a program that fits your specific needs. 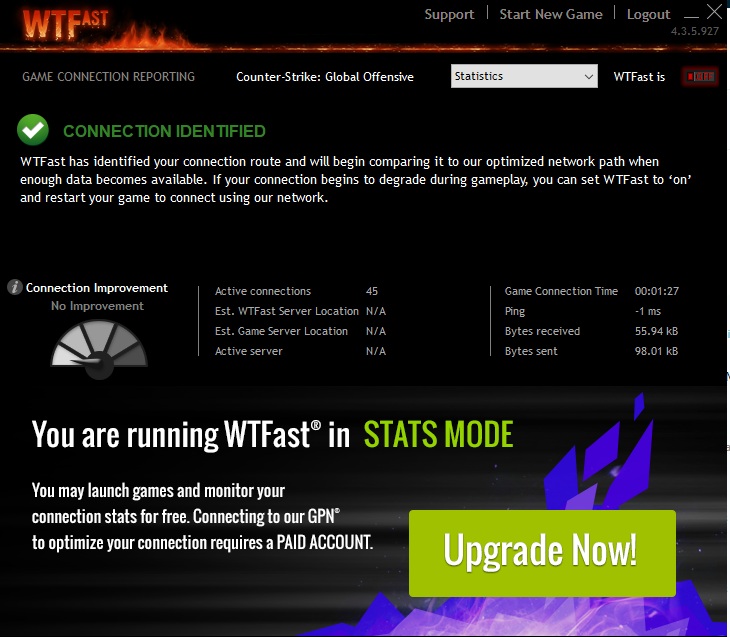 For instance, if you are having bad lag and high ping problems, then you may want to invest in WTFast. 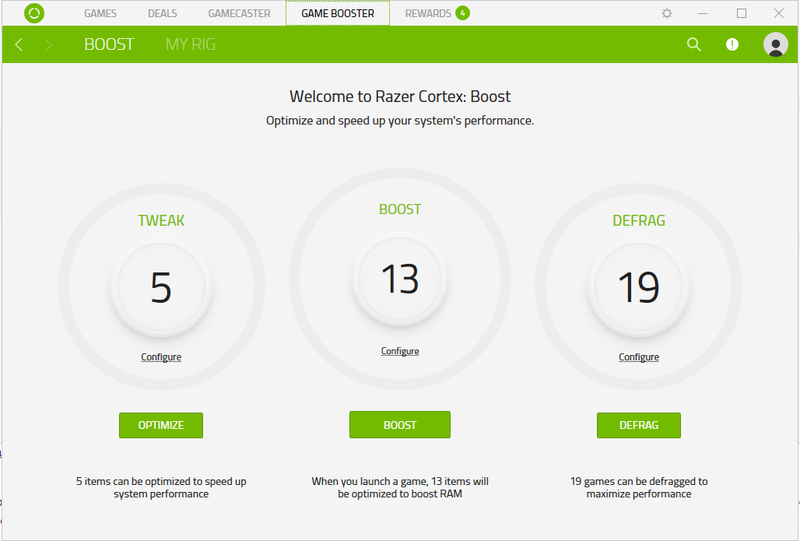 On the other hand, if you are getting low FPS, then you may want to try out Razer Cortex: Booster, GameBooster, etc.